In The Eyes Of The Beholder: Maligayang Araw ng Kalayaan! I am proud to be Pinoy! 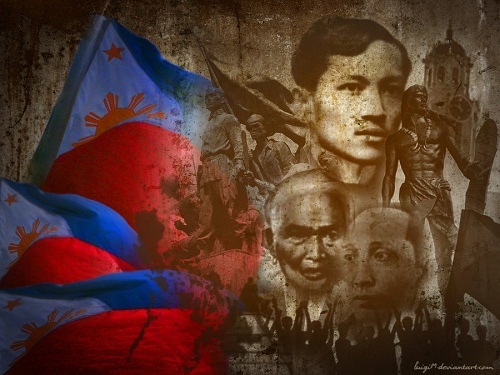 I will never forget the heroes of the past who died for my nation's Independence!